This is Jamie he also did the course last year with great results, this time round I’ve never seen someones strength grow as fast as his. From only doing 1 chin up to hitting 10! 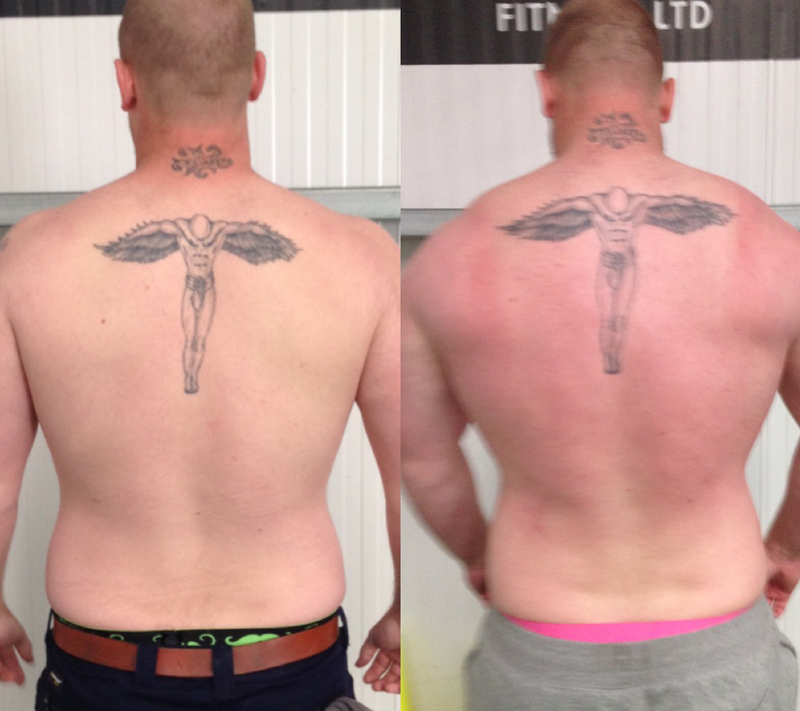 His 1 rep max on the dead lift was 160kg and we ended up on a 220kg! Not bad for someone who doesn’t hit weights much. 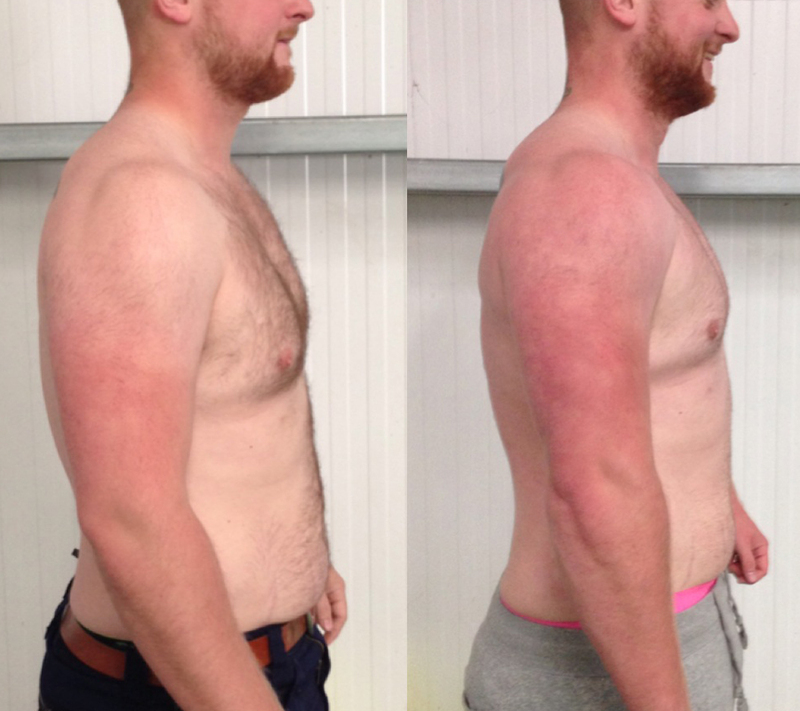 Jamie also lost 4% body fat and put on an incredible 10lbs of lean tissue. 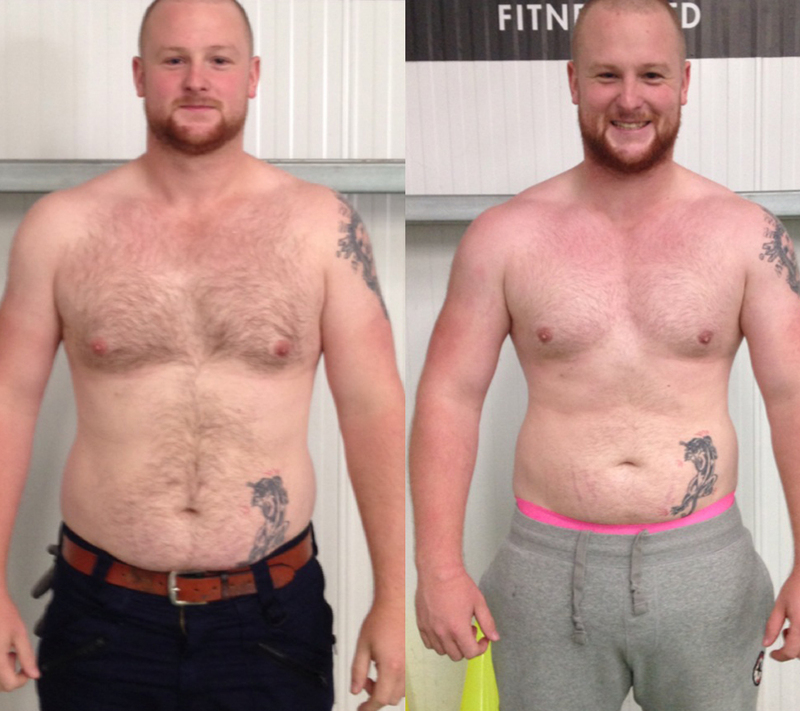 Jamie has also joined as a gym member so we can continue to get stronger and leaner .